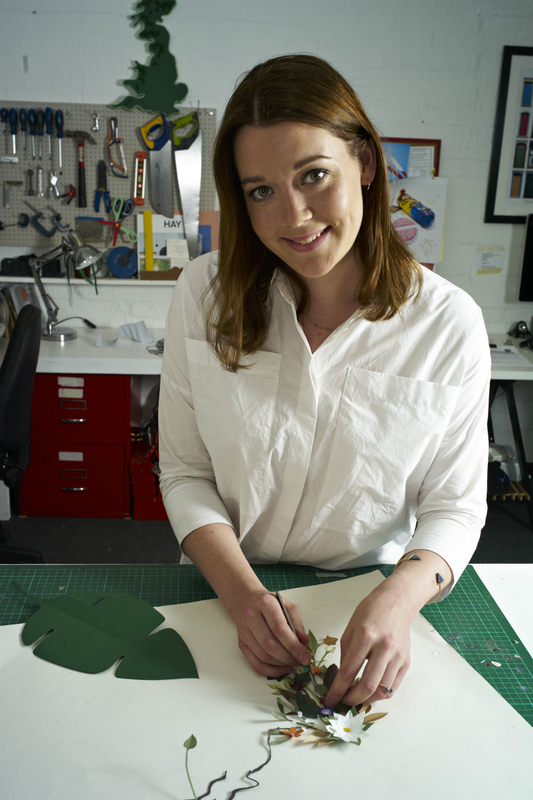 Lou Blackshaw, 29, is a freelance set designer, prop maker and art director, whose clients include Lulu Guinness, Cath Kidston, Ed Sheeran and Harrods. She has her own studio in London and works on everything from advertising campaigns to bespoke artwork and window displays. ‘Help each other out. I met most of my contacts assisting other set designers. It’s not too late to get tickets for our 2016 MC@Work Live event on 23 April 2016, with inspiring speakers, tutorials and workshops.